ShopLocalOtsego is committed to ensuring that your privacy is protected. Should we ask you to provide certain information by which you can be identified when using this website, then you can be assured that it will only be used in accordance with this privacy statement. ShopLocalOtsego may change this policy from time to time by updating this page. You should check this page from time to time to ensure that you are happy with any changes. This policy is effective from 11/10/14. Communicating with you either as a ‘subscriber’ or as a ‘business client’. 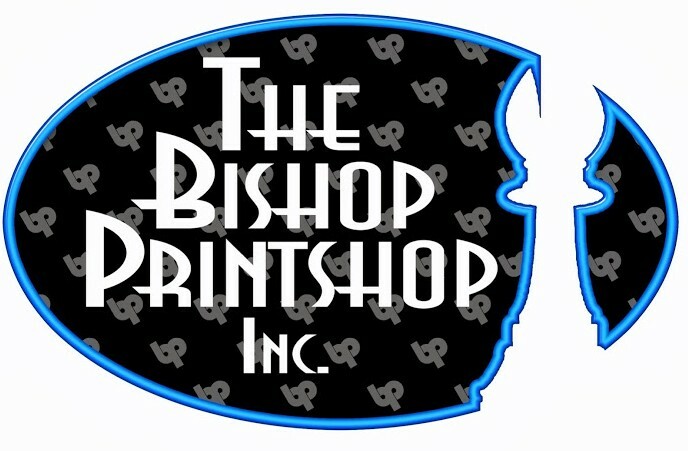 ShopLocalOtsego is administered through Central NY Mobile Marketing in partnership with the Otsego County Chamber of Commerce and Bishop Print Shop. Information collected for the ShopLocalOtsego Program is not shared with anyone outside of these entities. Businesses who are clients of the ShopLocalOtsego Program have no direct access to our subscriber lists or information.